CLP India Scholarship Scheme is CLP India’s flagship education intervention program. The scheme entails the provision of partial financial support in form of non-returnable scholarship in tranches to help and support the education and related costs incurred by the students. ** Applicant students must score 50% marks in their previous academic annual exam. ** Applicant students must be from community catchment areas around all CLP India RE Assets business locations (Maharashtra, Gujarat, Madhya Pradesh, Karnataka, Tamilnadu, Telangana, Rajasthan). ** Applicant students must secure admission and pursue their study in 10th to 12th, Graduation, Post-Graduation, Diploma, ITI, Vocational training. ** The scholarship applicant family must not own a four wheeler, Air-condition or LED TV. 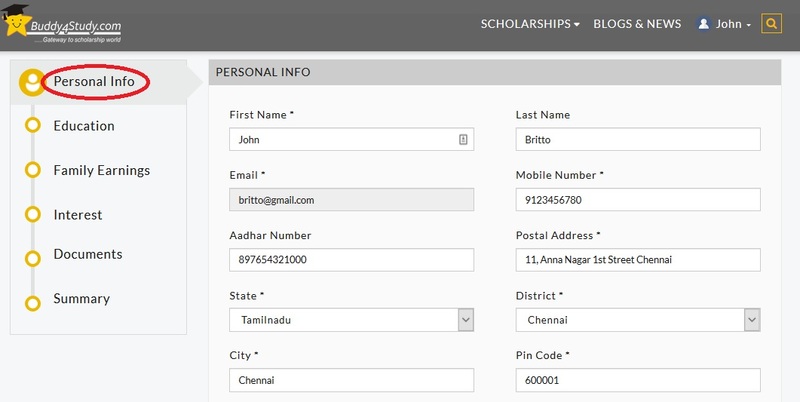 Step 1 : Go to the official website and Click on CLP India Scholarship Scheme 2019 ‘Apply Now’ link. Step 3 : Once signed in, click on ‘Start Application Form’ to start filling the form. Step 4 : Fill in all the details and upload all relevant documents. Step 5 : Finally click on Submit. ** Apart from Scholarship amounts mentioned above, special incentives at the discretion of CLP India will be applicable to the top 20% of the total numbers of eligible students at each location. ** Eligibility for the special incentive would be decided on the basis of marks obtained in their Yearly Final Examinations declared between January to September 2019. ** Students achieving first Class (60%) and above in the Yearly Final Exam will be eligible for the special incentive of this scheme. However, Special Incentive shall be given solely at the discretion of CLP India. ** The scholarship scheme will cover community catchment areas around all CLP India RE Assets locations. ** The scholarship scheme is applicable to students who satisfy the eligibility criteria from such catchment areas. ** If the student discontinues the study, fails or is given ATKT in any one or more subjects, he/she shall be disqualified from the scholarship scheme. ** The scholarship scheme shall be valid for the calendar year 2019. 1. What to do in case the student presents ATKT/fail results document during Aug/Sep second installment release? Such cases shall disqualify and scholarship installment shall not be released to the student. However, once the student clears the subject, he/she can apply fresh for the scholarship in the next year. 2. 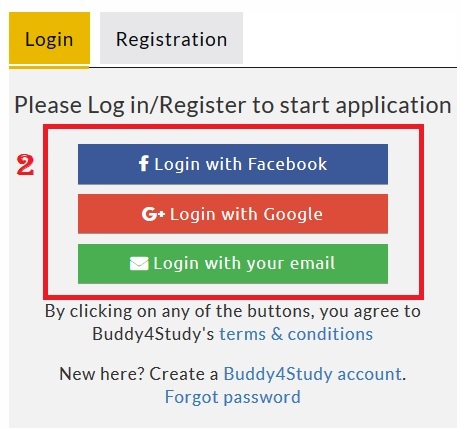 Can students apply in the middle of their study i.e. second/third year of the college? Yes. Students can apply during the 2nd/3rd year of the college. However, students who are on the verge of completing their studies may not be considered for the scheme.